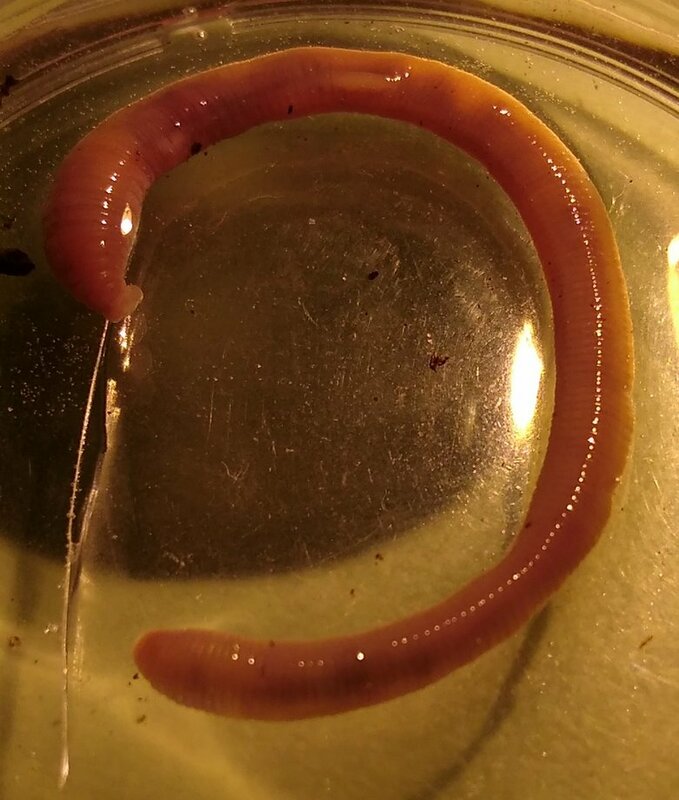 Sunday was a great lesson in the variability of annelid worms. 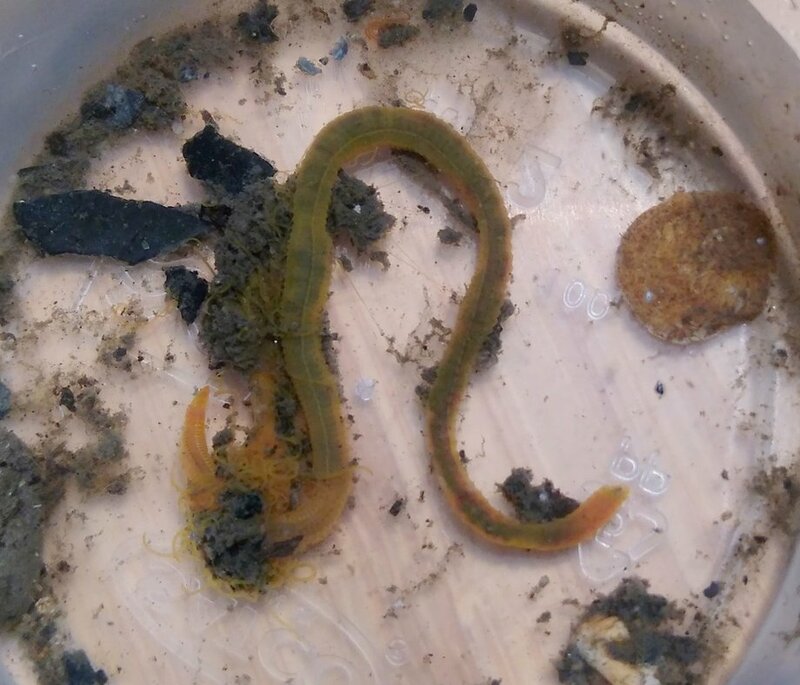 My favourite was Cirriformia tentaculata, a spectacularly tentacled worm from under an intertidal rock. It would have been the scaleworm, which is awesome but which I already knew from last year. 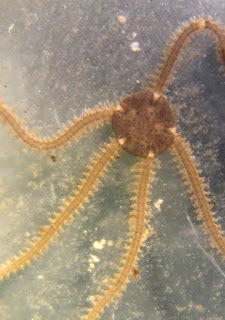 The Star of the day, literally, was the lovely Small Brittlestar, Amphipholis squamata, of which there were two. 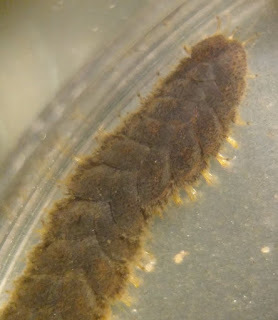 This is a very pretty little thing and allegedly bioluminescent. I spent some time trying to see this (naturally!) but to no avail. 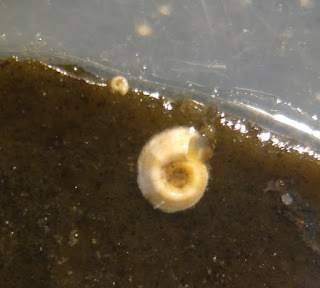 And lastly on the way to the coast I wandered briefly into the woods and picked up Chaetosphaerella phaeostroma, which I expected to find somewhere. 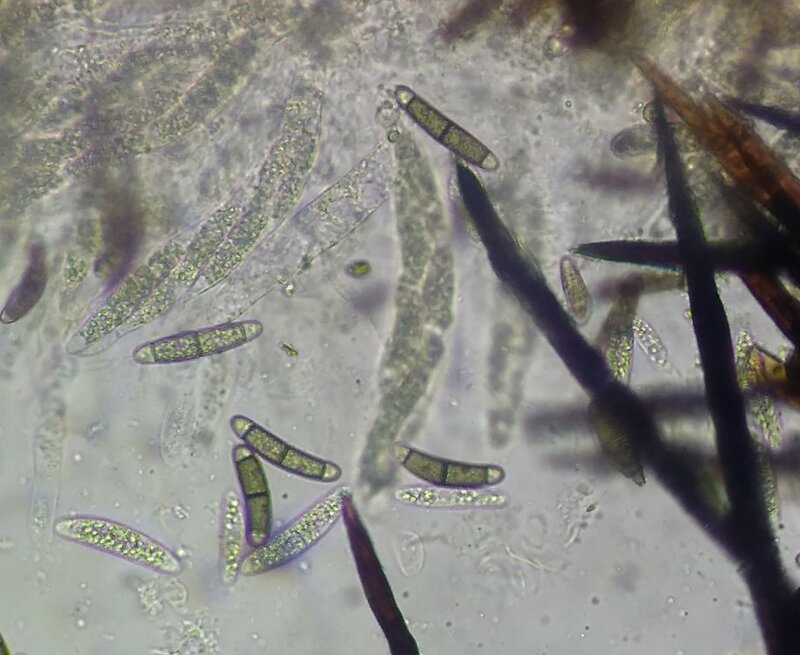 The spores are good value under the microscope.